We know that what we eat can affect our bodies, but did you realise that it can also affect our brains? What we choose to put in our bodies has a direct impact on our mood, concentration, memory and even the ability to handle various daily stresses, tasks or complex problems. When you’re studying, you want to get the most out of what you’re learning. This, in turn, is achieved by getting the most out of what you’re eating. It is vital to include some memory boosting foods brain foods in your daily diet, to ensure you get the most from your studies. 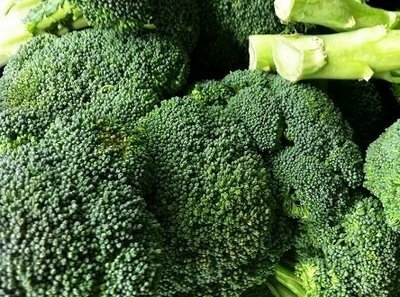 Brain boosting foods are easy to add to your daily eating routine and will significantly help towards increasing memory and concentration; opening up your true potential to get that grade you deserve. Step away from the energy drinks and put down those sugary snacks, as these will only give you brief sugar highs and massive insulin spikes, followed by prolonged energy lows. These will not help you effectively study. Instead, aim for foods to improve your memory, your body, your mood and overall wellbeing. Your brain requires essential nutrients, just as your heart, lungs and muscles do. Here are some brain boosting foods to help you improve your memory, concentration and overall energy levels. Grab a bowl of nuts to have beside you as a study snack. 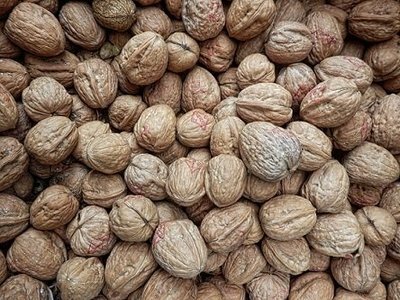 Nuts such as almonds, walnuts and hazelnuts are high in vitamin E. Studies have shown that vitamin E has a direct impact upon memory that a lack of it can result in cognitive decline. Nuts are an excellent source of vitamin B6 and omega 3 and 6 fatty acids, all critical to brain function. Nuts are a great memory boosting food choice. 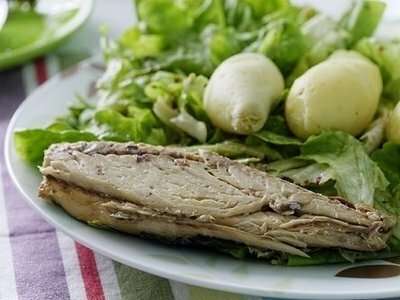 The main sources of oily fish include mackerel, trout, salmon, anchovies, herring, sardines and kippers. They are rich in essential fatty acids (EFAs). Omega-3 (one of these EFAs) cannot be made by the body and can only be obtained through diet. These EFA’s are essential brain food, but also good for the heart, joints and overall wellbeing. Omega-3 can significantly boost memory and brain function. It is essential in our diet, particularly when studying. Good, non-animal sources include flaxseed oil, pumpkin seeds, walnut oil and soya beans. 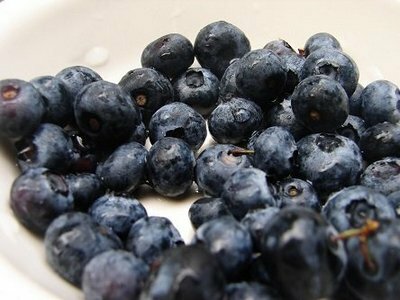 These little berries are packed with brain boosting flavonoids and are well-known powerhouses for anti-oxidants. Flavonoids in the berries directly assist with creating communication pathways between neurons in the brain, thus increasing memory, learning and cognitive functions. They are also high in vitamin C.
This superfood is rich in calcium, iron, fiber, essential nutrients, vitamins A, C, D and K. Vitamin K is known to improve brainpower and cognitive function. The high levels of anti-oxidants within this brain food also help to ward off free radicals in the body, increasing blood flow and reducing cellular damage. Balanced energy levels are essential for effective concentration and focused study. Our brains receive energy in the form of glucose (a simple sugar) dissolved in our bloodstream. 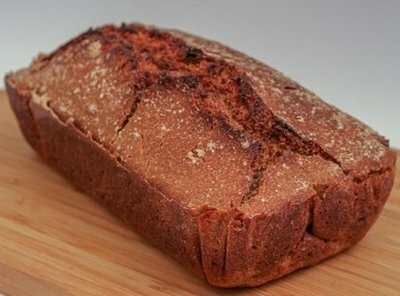 To avoid a spike in glucose levels, opt for wholegrain foods with a low-GI (glucose index). These release glucose slowly into the bloodstream, resulting in mental alertness all day long and improved concentration levels. Choose ‘brown’ or ‘whole-wheat’ cereals, breads, pastas, rice instead of highly refined, processed and ‘white’ alternatives. These often contain high levels of glucose. Beans and legumes are also a good choice for Low-GI options. 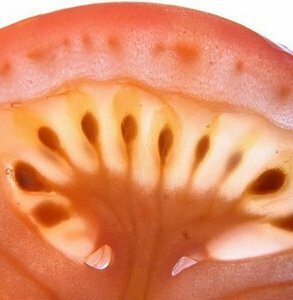 Tomatoes are an excellent food for improving and sustaining memory. 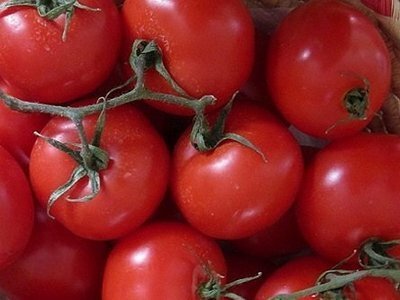 They contain an important antioxidant called lycopene that is thought to help protect against free radical damage to cells, such as that in the onset of dementia and Alzheimer’s disease. Tomatoes are also thought to improve mood. Sprinkle on your salad, eat them from the bag or add them to a homemade muesli bar. 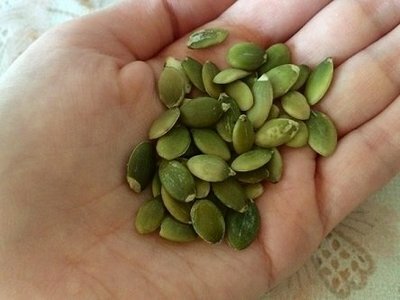 However you prefer, seeds such as pumpkin or sunflower seeds are essential for enhancing memory and mood. They contain a good mix of rich protein, omega fatty acids, B vitamins and zinc, essential for improving memory and thinking skills. Sunflower seeds contain tryptophan, which the brain converts into serotonin to boost mood and combat depression. If you like the sound of these tips and have a passion for health and nutrition, then check out our Accredited Level 5 Diploma in Health, diet and Nutrition.